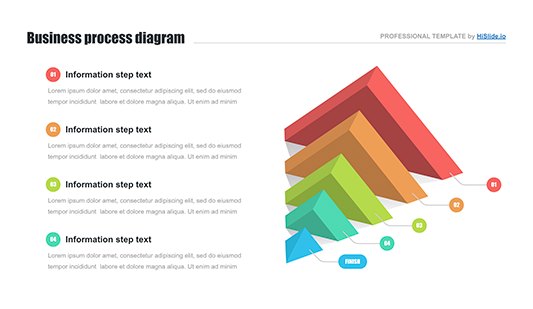 Pyramids diagrams Keynote Template - Hislide.io - Download Now! 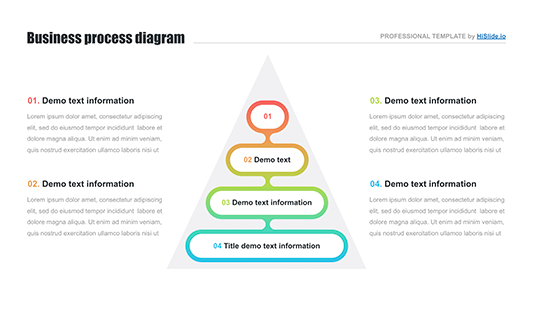 What is this pyramids diagrams Keynote template for? The pyramids diagrams Keynote template represents a pack of 35 unique elements. On the samples, different types of pyramids are represented. Among such variety of slides, every user finds the one that he/ she needs. Such elements are widely used for marketing reports and advertising analyses, business projects, and financial presentations. Such colorful creative elements attract attention and catch the audience. Therefore, these slides will also become a helpful tool for office employees, businessmen, and other users. High quality. Displaying this 3d pyramid chart on high-resolution screens, users feel confident. Since we offer exclusively high-quality elements, our templates do not have defects. Users choose stability and quality and these are our slides. Besides, such an element will be a speaker’s image-maker since it is able to demonstrate skills. Multipurpose elements. The template of a pyramid is a necessary tool for every manager, office employee of business, advertising or marketing sphere. The slides can be used for the presentation of reports and analyses. Premade easy-to-use slides. One of the purposes of this pyramids diagrams Keynote template is to make the work of its users quicker and easier. 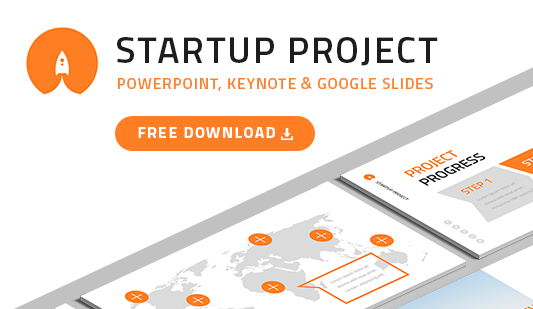 Those employees who have chosen such ready-made slides create projects and reports in a few minutes and save time.